As a business owner, it can be difficult to identify the hidden costs to your business and too easy to focus on obvious costs such as the cost of materials and staff. It can, therefore, be easy to fall into the trap of continuing with an old, failing pump rather than investing in a new efficient pump. In this post, we’ll look at the cost-effectiveness of installing a new, more energy efficient, pump. Important Note – Key information can be found in the European Commission’s ‘Pumps Project’ policy document, which forms part of their Energy Efficiency focus. How can you tell that your old pump might need replacing? A leak is one of the most obvious signs that your pump is cracked or otherwise broken. Even if you cannot see a visible leak, damp patches and mould or an odour of stale water or sewage will indicate that your pumps are not properly sealed. Pumps should be checked at least annually to make sure that there are no cracks developing or blockages accruing. An inefficient pump will typically develop a ‘choke point’ where pressure builds up, and this can burst the whole apparatus without much prior warning. If the pump and pipes are not replaced or repaired promptly, a small problem can quickly become a costly and devastating issue. Major flooding, structural damage, and health and safety incidents can all result from a broken or inefficient pump. A 2016 study from the European Commission (‘Putting Energy Efficiency First‘) indicated that an additional 20% is added to energy bills as a result of inefficient pumps. The average UK energy bill for a company is £2528 per year (though there are regional variations of up to 20%) according to this study. A 20% saving would thus amount to over £500 per year. A more bold statement was made in a study called ‘Sustained Pump Efficiency’ by Andrew Barry of Xylem Water Solutions. Deploying a Typical Life Cycle Cost Model, Barry suggests that inefficient pumps can increase energy bills by 37-55%. Whichever statistic we rely on, however, it is undeniable that more energy is needed to push water through a blocked pipe or to run an inefficient pump. Moreover, pumps can have a huge impact on your whole business. When water and waste are flowing extremely sluggishly due to a poorly working pump, your whole business’s operations can grind to a halt. An inefficient pump guzzles energy, wastes time and requires immediate attention. The European Commission is in the process of bringing in Europe wide efficiency measures, and these measures focus in particular on making efficient and eco-friendly circulators mandatory. This is already helping to improve the efficiency of water and sewage pumps. However, pumps can still block, crack and develop choke points and thus timely repairs will be necessary. The cost of repairing and replacing a pump is less than the cost of repairing the massive structural damage that results from a burst pump. In addition, as explained above, inefficient pumps will add money to your business’s energy bills. This is because more energy is needed to push water past a blockage or to keep water flowing at a constant rate with an inefficient pump. What might you be able to use that additional 20% of your energy bills for? Not only is there the cost to repair damage caused by a pump malfunction or increased energy costs, there’s also the potential for lost productivity and revenue to consider. 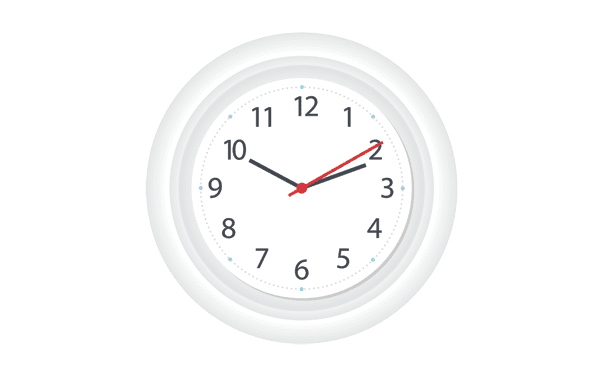 If your business were to shut down for even one day, what would be the cost? It follows from the discussion above that an inefficient pump will require an excessive amount of electricity. As well as being more expensive, there is also a cost to the environment and your company’s green credentials. 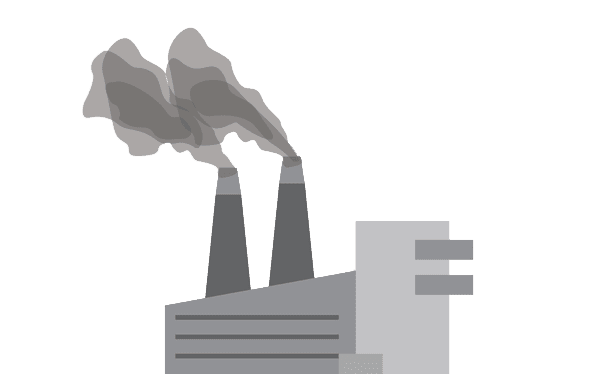 As the majority of electricity in the UK is generated by burning coal, using more power than absolutely necessary has a negative effect on pollution. An inefficient pump can substantially increase the carbon footprint of your business. It is thus best to replace your pump as soon as it starts to show signs of inefficiently. Energy efficiency and minimised environmental impact go hand in hand with each other and with cost-effectiveness. Keeping your pumps, pipes and drainage systems all working efficiently at all times combats all of these issues at once. Knowing that your energy-efficient pump is new and in good repair gives you great peace of mind. Being able to rely on all of the equipment on your premises is crucial if you want to future-proof your business and engage in forward planning with the utmost confidence. A faulty pump can play havoc with the best-laid plans for your budget and resources, but when all of your pipes and pumps are new and regularly maintained you can allocate your budget to other areas of your business without worrying. Installing a new pump rather than simply making do with an inefficient old pump is always the smartest choice to make. Replacing your pumps in a timely fashion is more cost-effective. It is also more energy efficient. As a result, it is better for the environment and will help to keep the overall carbon footprint of your business as low as possible. In sum, then, it is crucial to arrange for regular maintenance checks on your pumps so that you can detect any issues as soon as possible. Once an issue is detected, it is important to replace the pump right away. 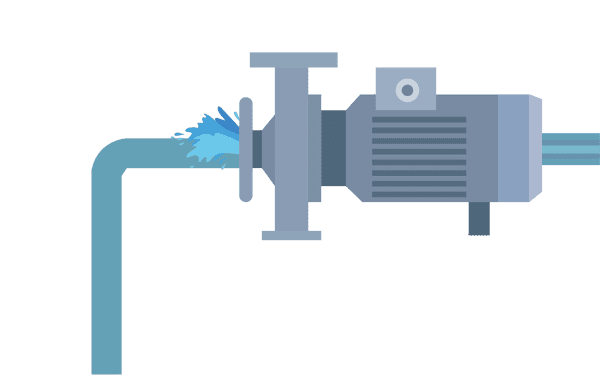 It may seem as though replacing the pump involves a large amount of expenditure, but in the long run, it is likely to be more cost-effective. If you are thinking about replacing your pumps, or haven’t had them serviced for over a year, you should contact the team at Pumping Solutions. Not only can they fulfill your maintenance requirements, they can also advise you on the efficiency of your pumps and recommend and install everything from single pumps to full pumping systems.